Drake and Future performed 'WATTBA' tracks live for the first time. 5. 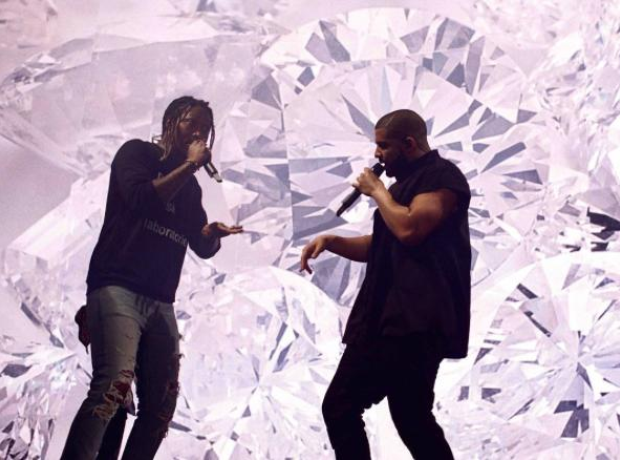 Drake and Future performed 'WATTBA' tracks live for the first time.